Floating around on Reddit is the image below, a render of a new HTC Nexus phone concept, which in fact isn’t new at all. 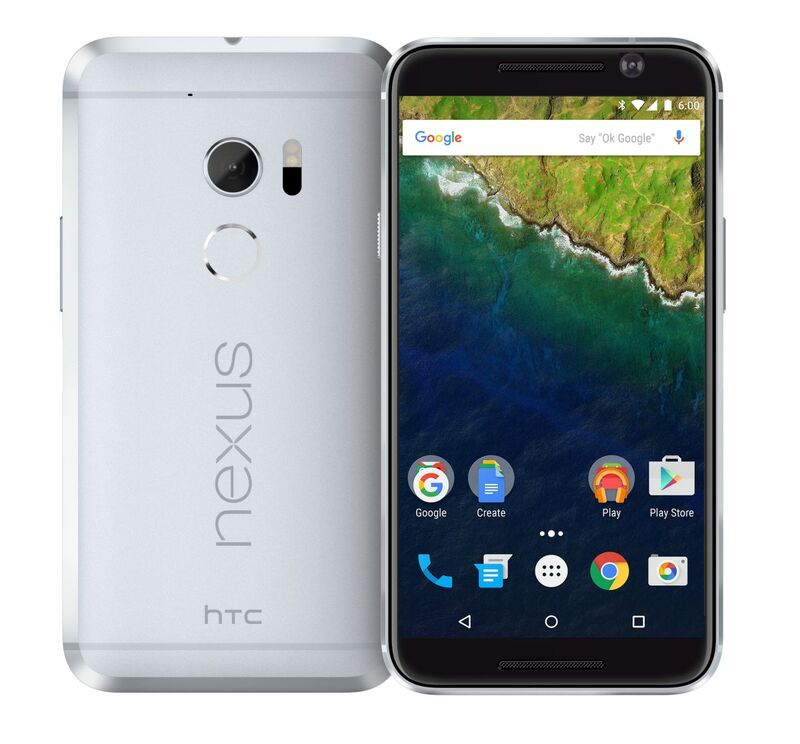 It’s actually the familiar HTC 10, repurposed to fit within the Nexus family. Rumor has it that Google has signed an agreement with HTC, that involves making at least one new Nexus phone this year. The device is said to include 3D Touch support, especially considering the latest leaks related to Android N Developer Preview and it support for that feature. The Reddit user has resized the device and made it a bit shorter, feeling somehow like an iPhone 3GS in format. There are also changes from the regular HTC 10: there’s no Home button with fingerprint scanner and that feat has been moved below the main camera. The screen gets bigger with this approach and we also get a dual speaker upfront, ditching the one at the bottom. Throw in the Nexus branding at the back and you’ve got a solid product.